The new Mercedes-Benz C-Class model was just launched in the hot continent Australia at the base price of 60,900 AUD, without the destination fees. The high end C-Class model is coming with some interesting tweaks for the base price of 60,900 AUD, which is pretty cheap considering that the additional equipment alone is worth 10,000 AUD. 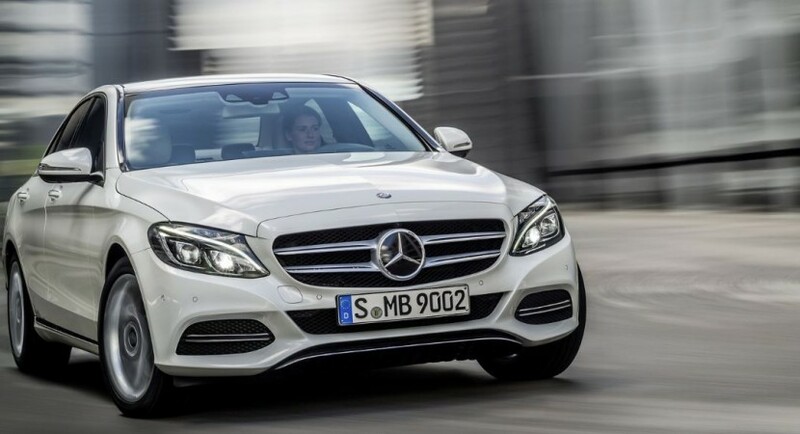 The new Mercedes-Benz C-Class will be offered in the C200 petrol and diesel units, in the C250 as well as in a hybrid C300 BlueTec Hybrid version. All of them will be coming in the sedan body style, being launched in August, while the estate variants, without the C300 hybrid, will be available starting this November. More than that, the Mercedes-Benz C-Class C63 AMG is also due to hit Australia at the beginning of 2015, with pre-orders for the base entry-level to have already begun. Australians will also get the change of buying the Mercedes-Benz C300 BlueTech Hybrid at 74,900 AUD. So far the details concerning the performance of the C-Class are rather limited, but we should expect fresh news soon.